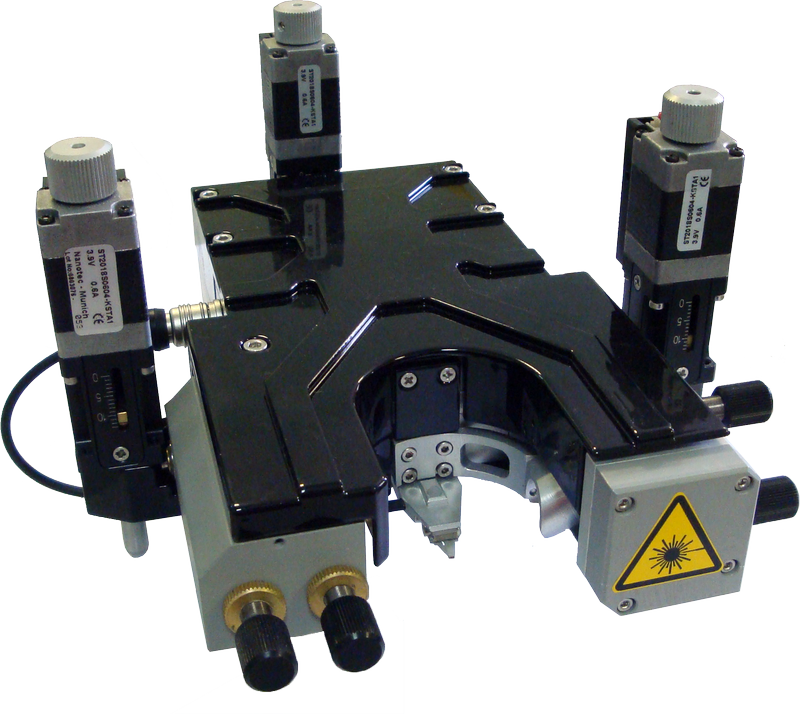 The basis for SPM (scanning probe microscope) is the scanning head. The company NST has developed state of art SPM head , which was named Certus. Мodern requirements for general purposes SPM were taken into consideration during research and development, latest achievements in electronics and the original patented technological solutions were used.